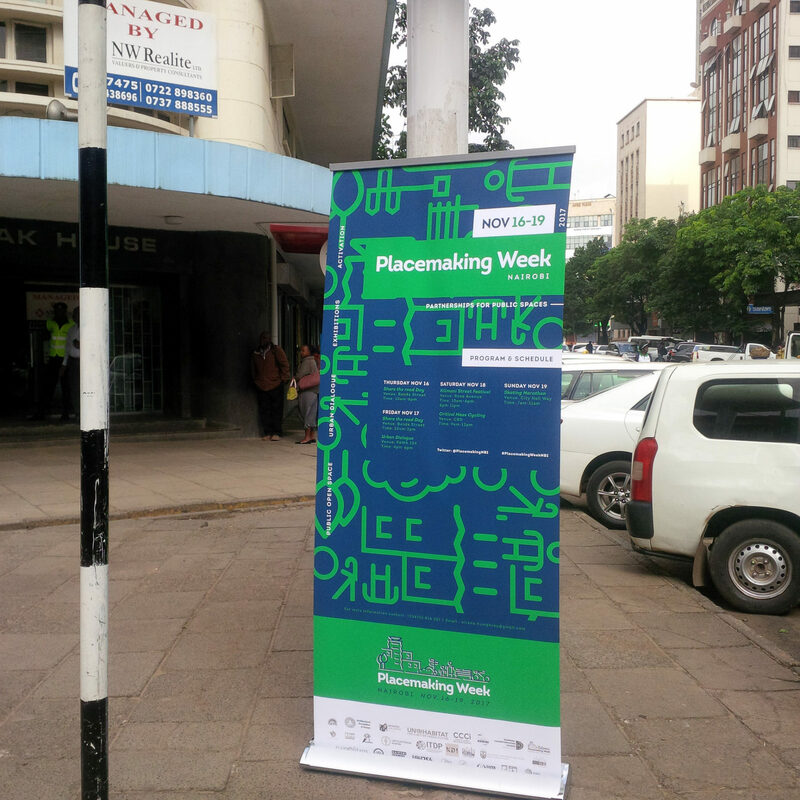 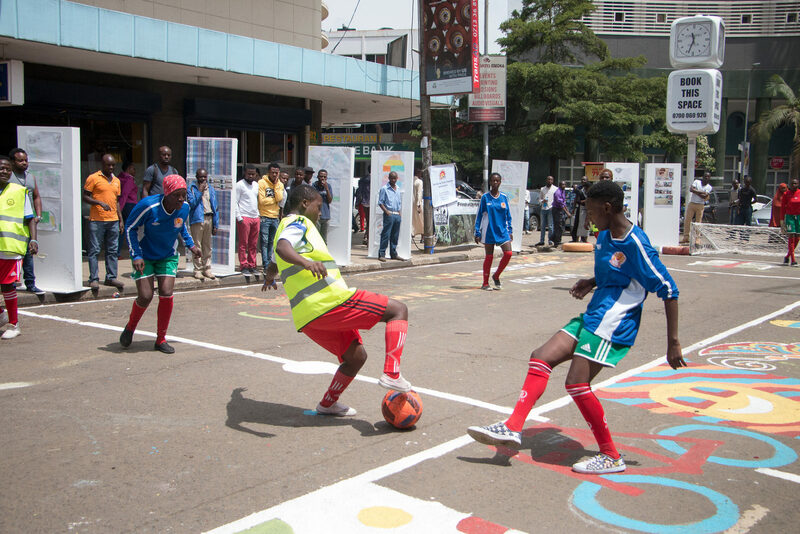 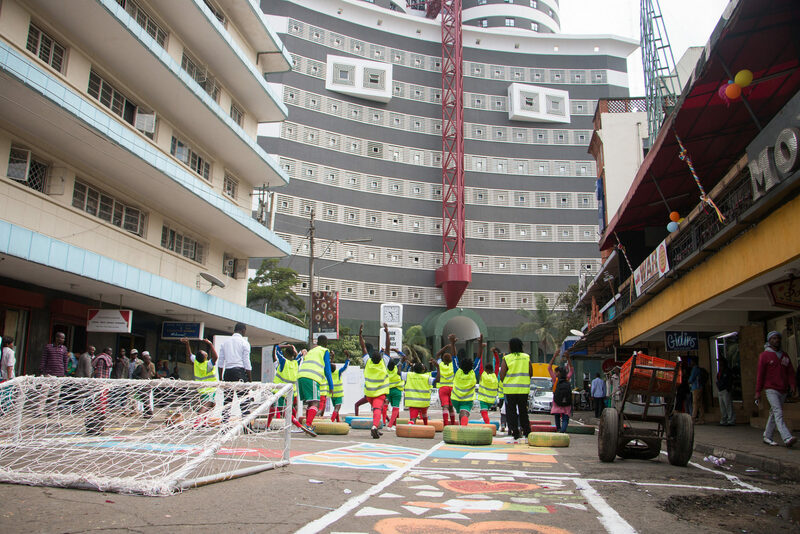 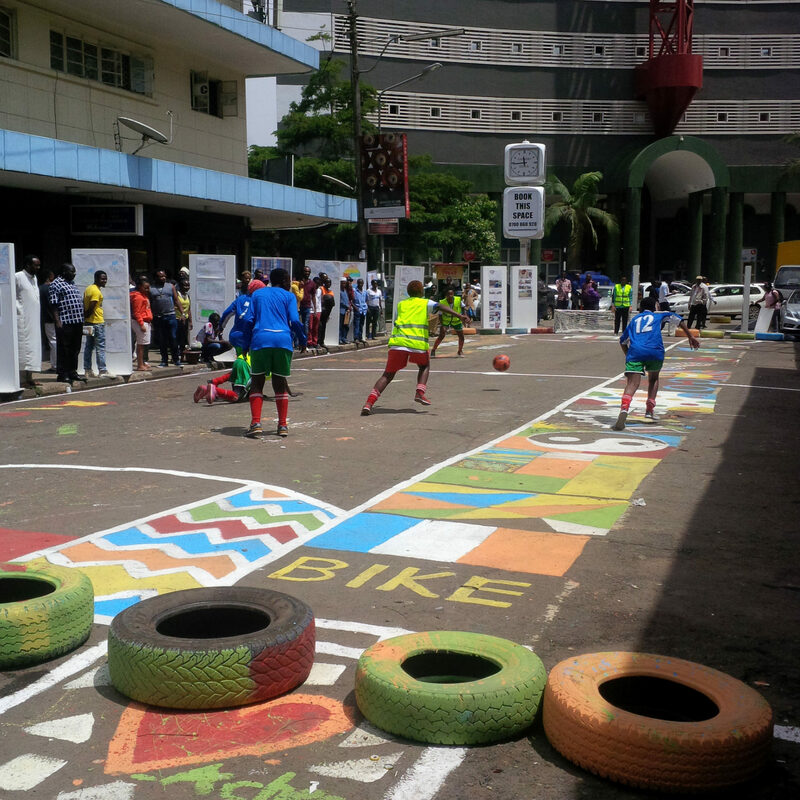 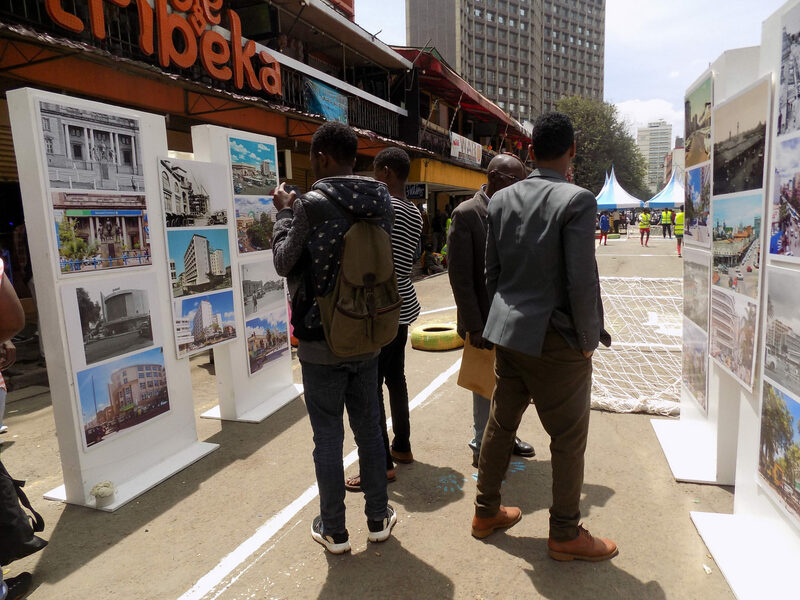 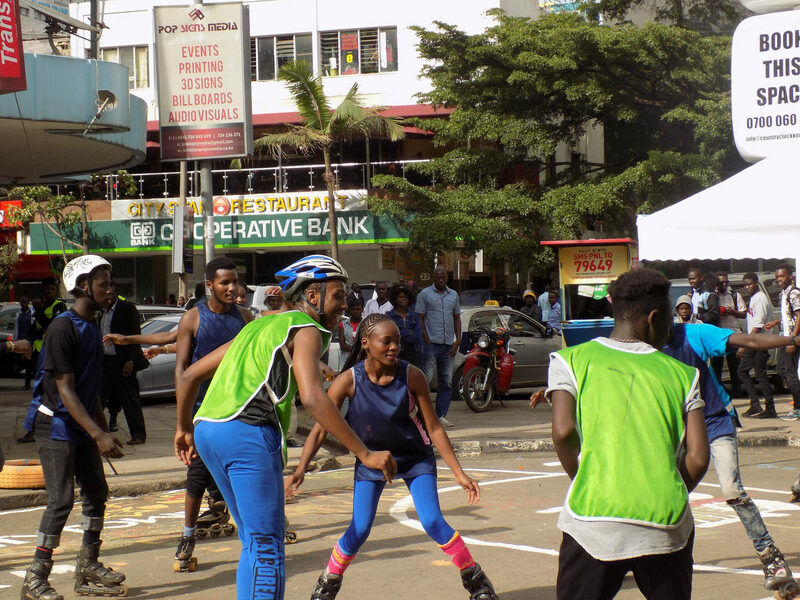 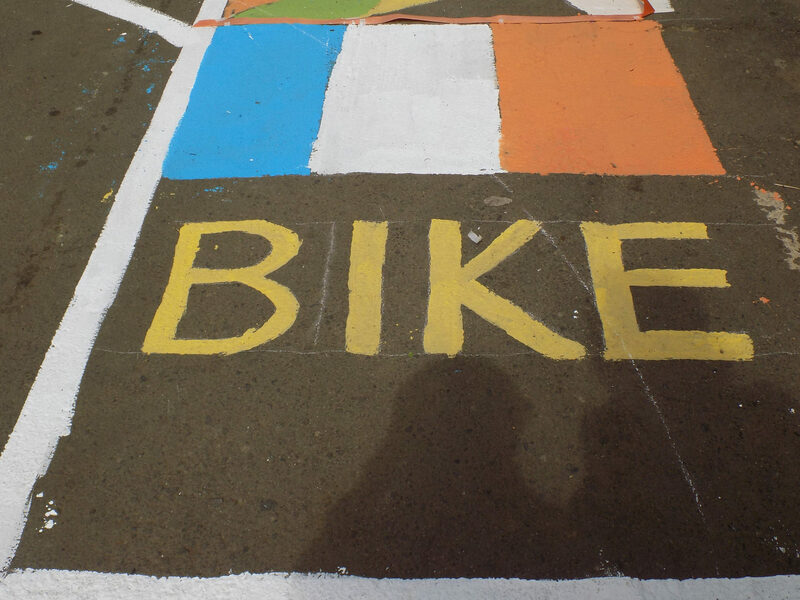 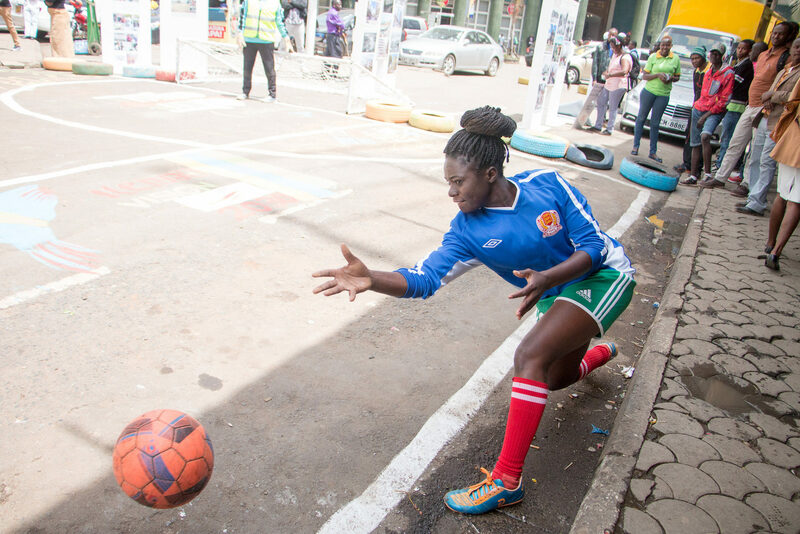 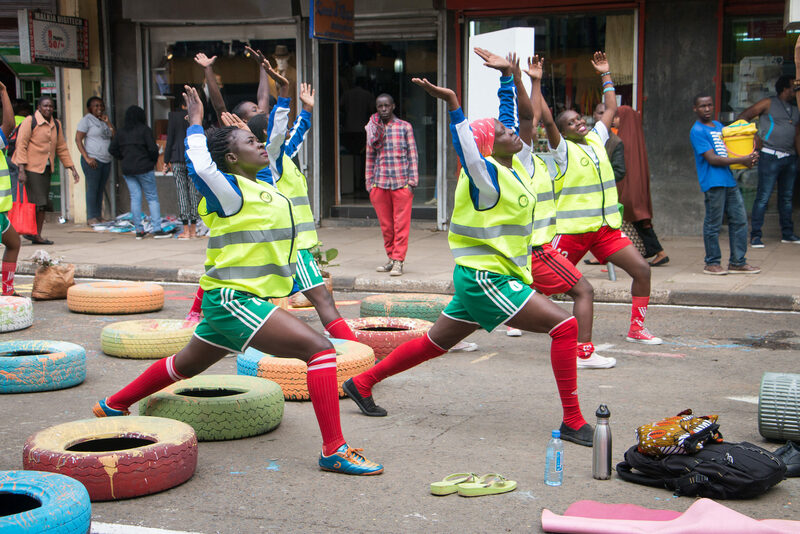 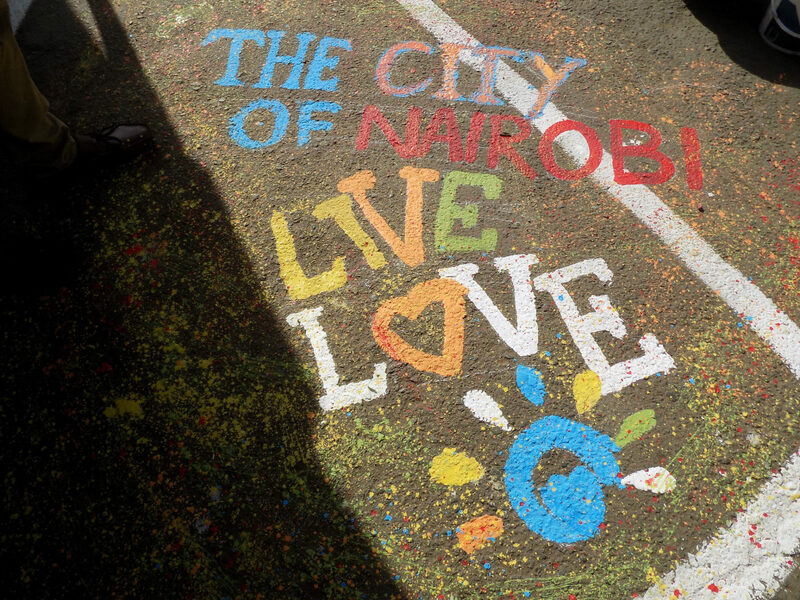 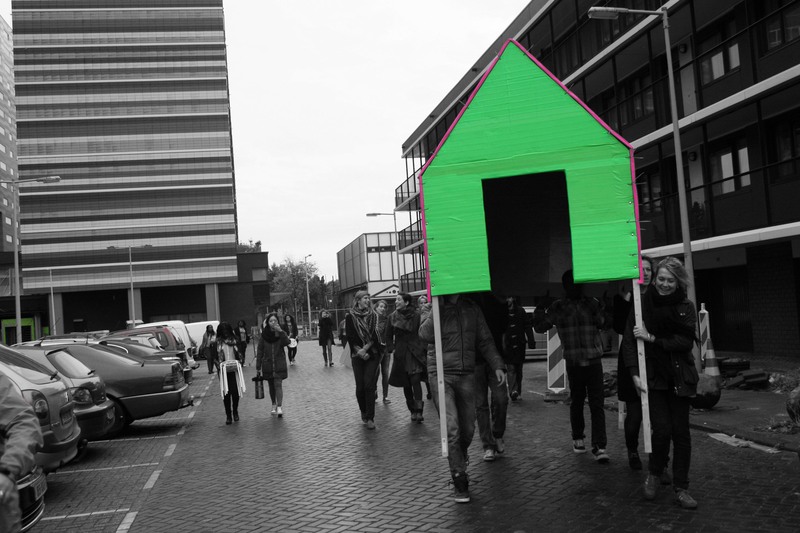 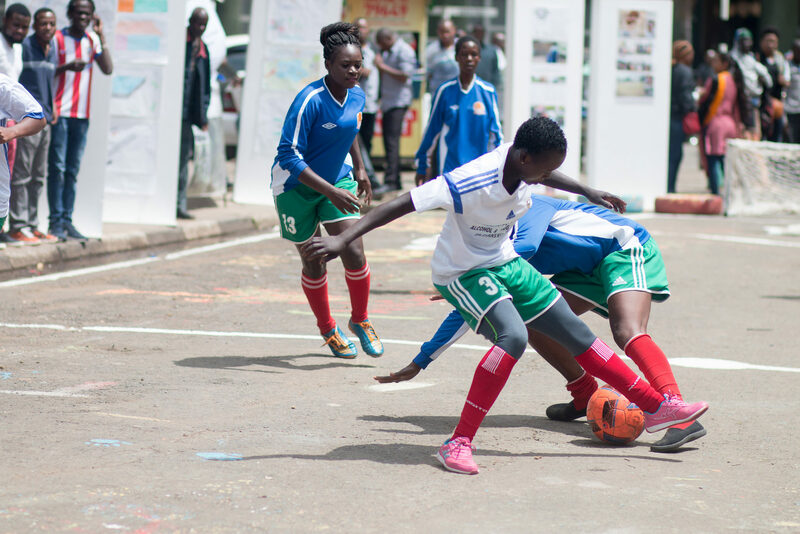 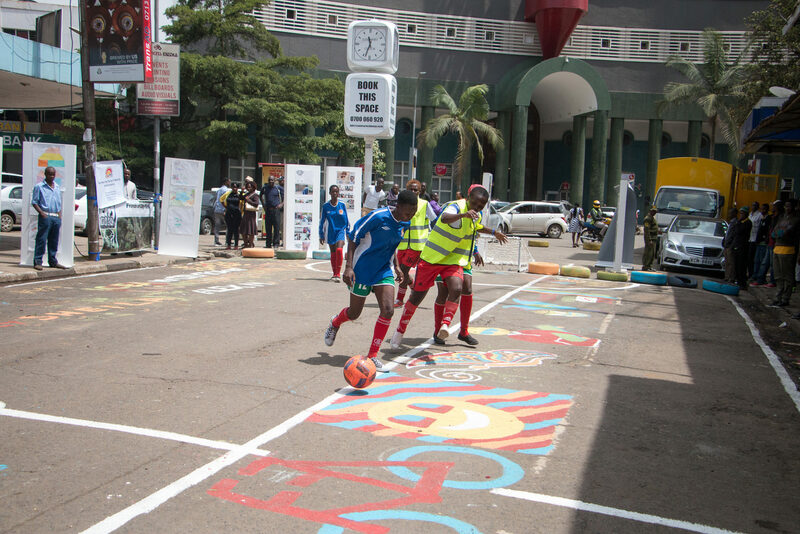 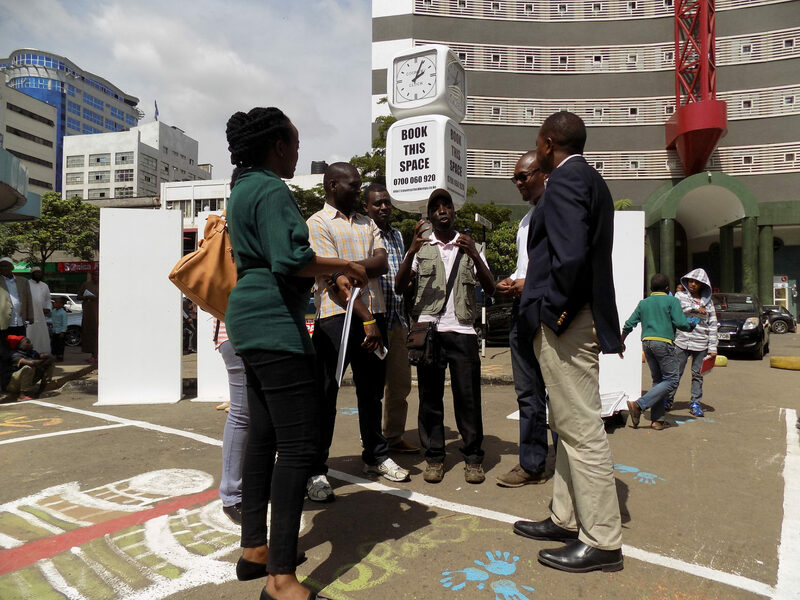 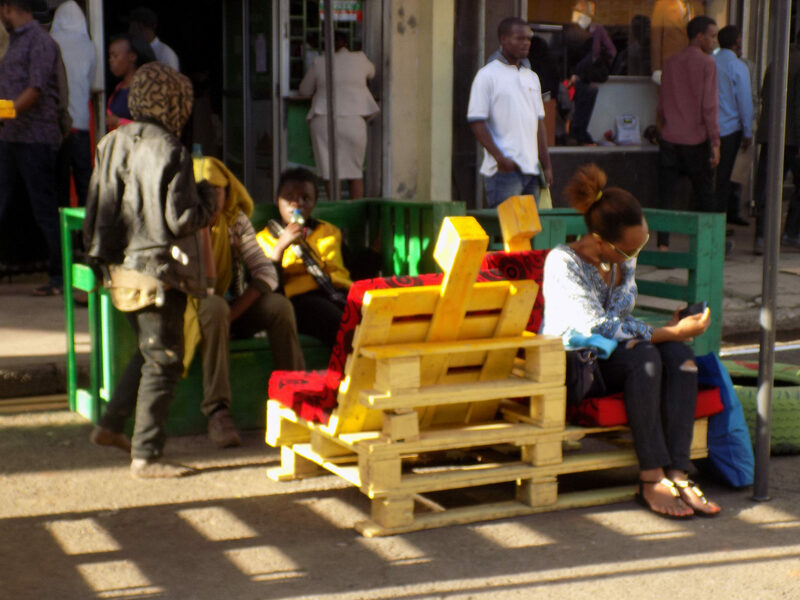 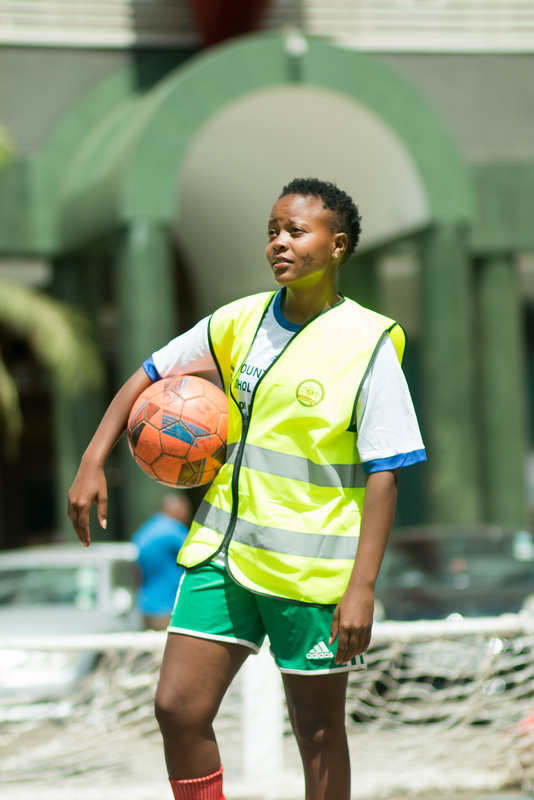 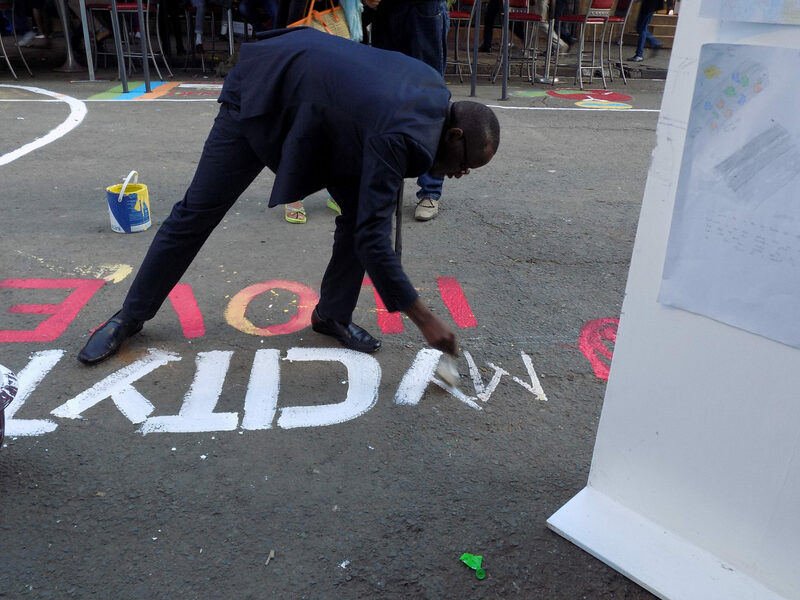 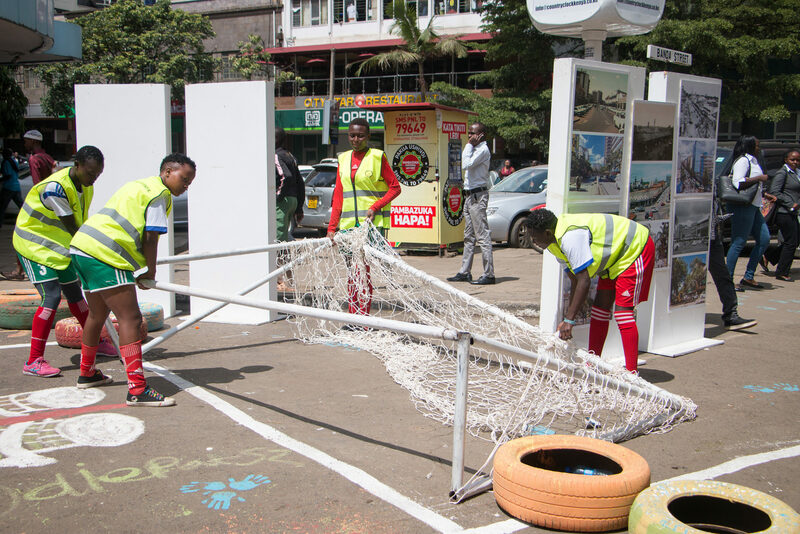 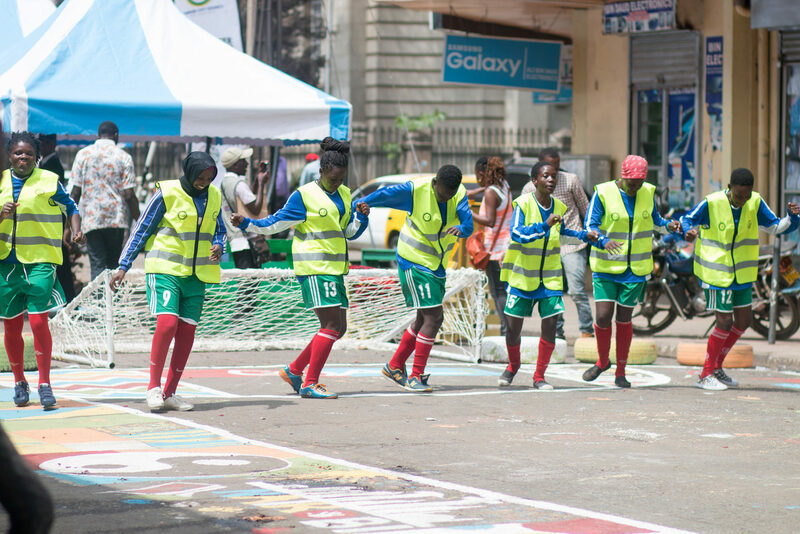 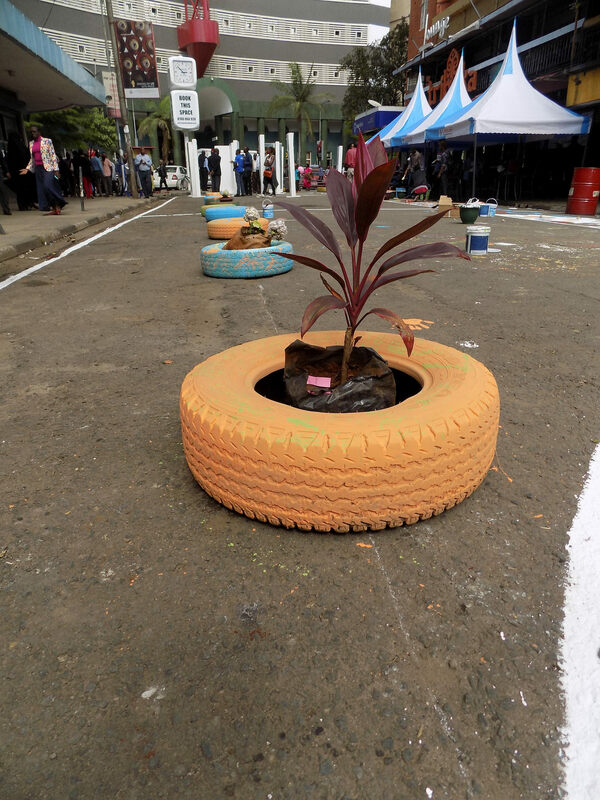 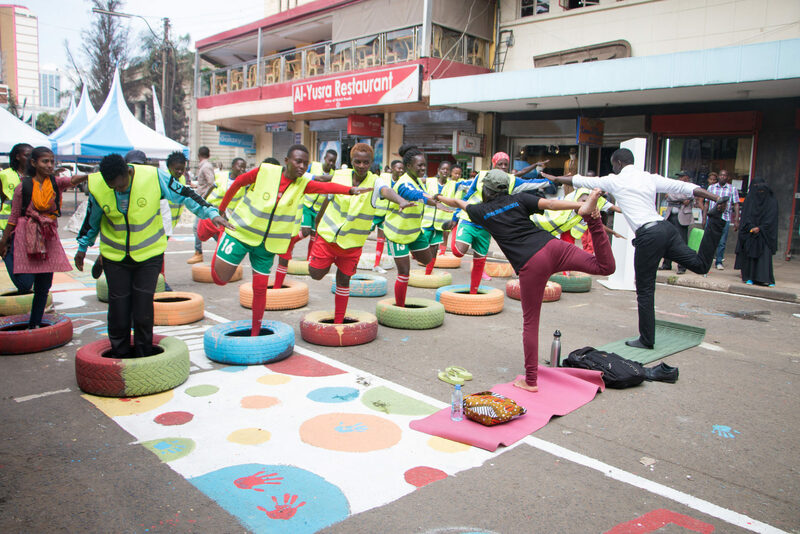 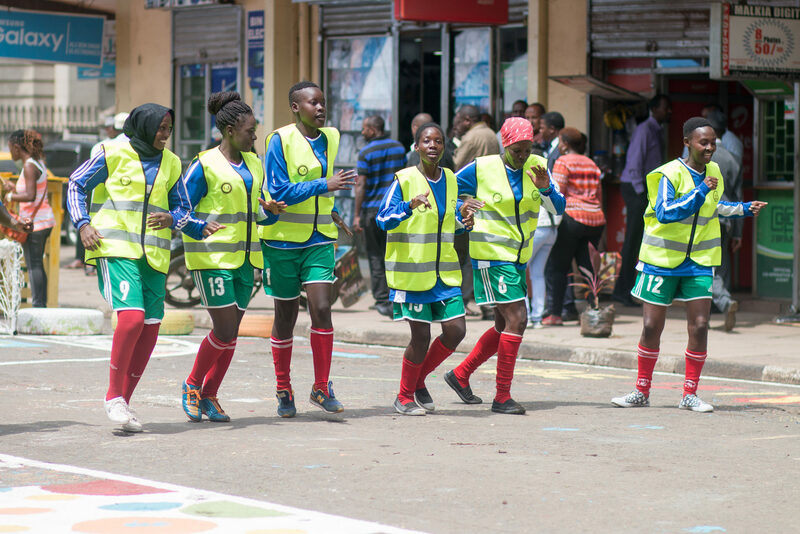 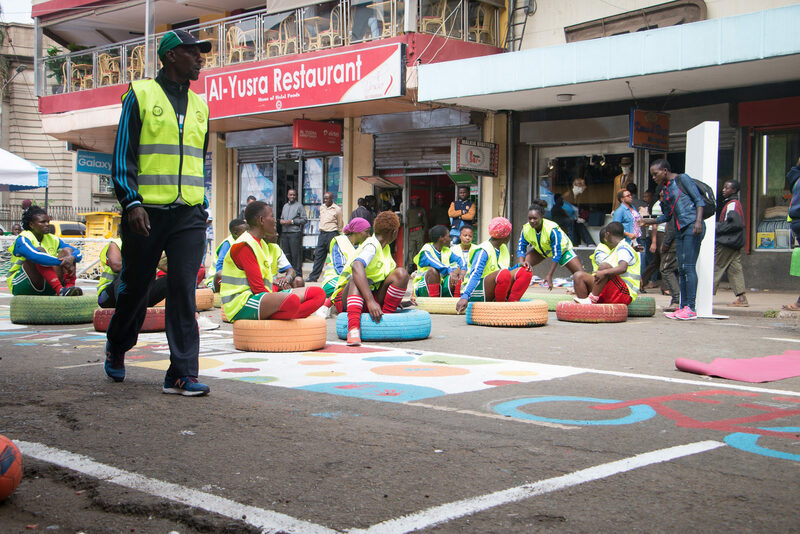 Placemakers was delighted to co-host the second edition of Placemaking Week Nairobi, which took place from Nov. 16 -18, 2017. Programming partners: a.o. 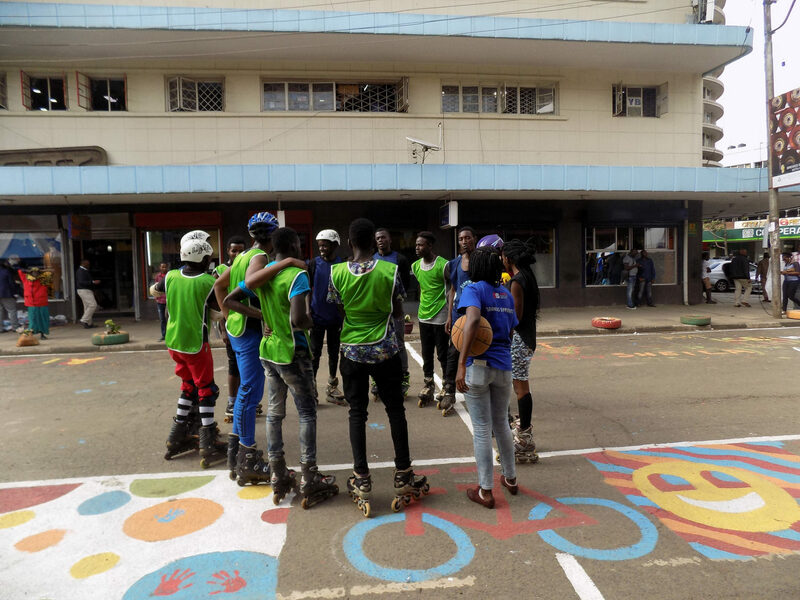 Kenya Homeless Street Soccer Association, Kenya roll ball skating team, and Random Yoga enthusiasts led by Narissa Allibhai.